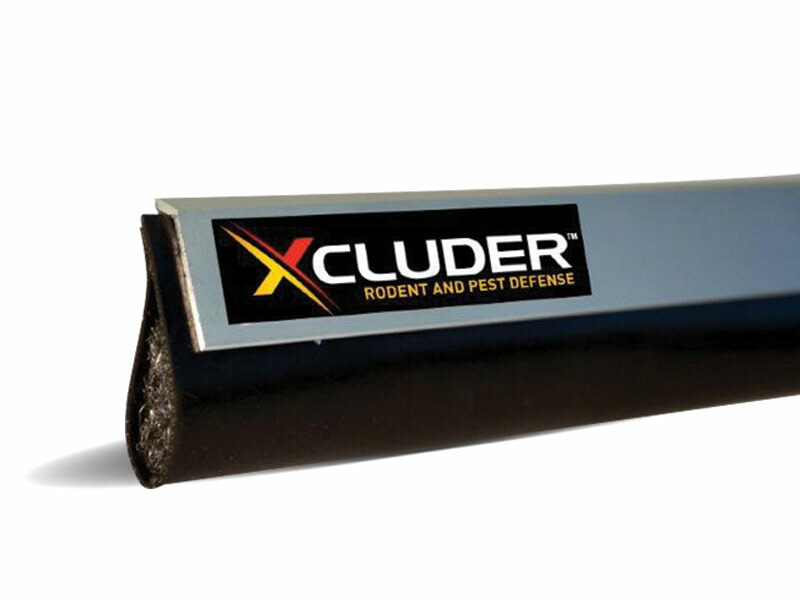 Rodent proof controlled entry ways for commercial and residential applications featuring the patented Xcluder fabric. 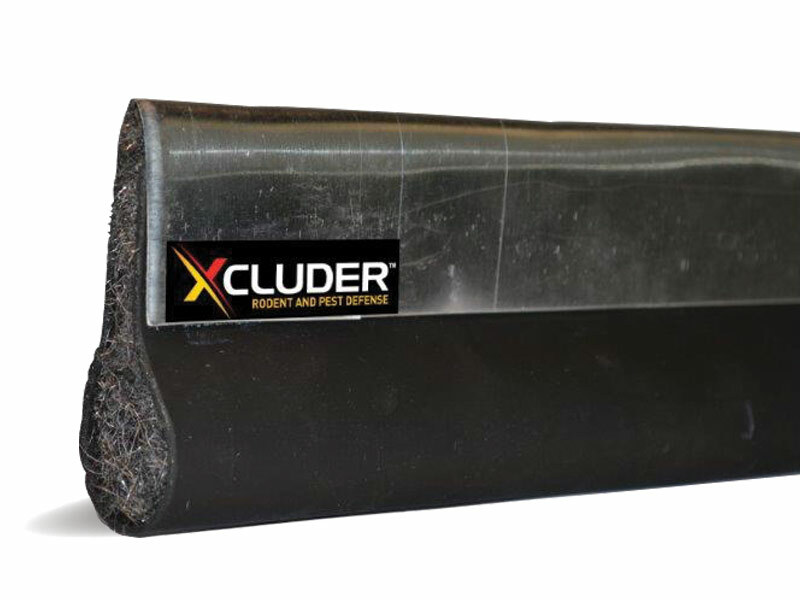 Available in a large commercial size, 50.8 mm (height) and a low profile solution, 12.7 mm (height). Both include mounting hardware and clips.